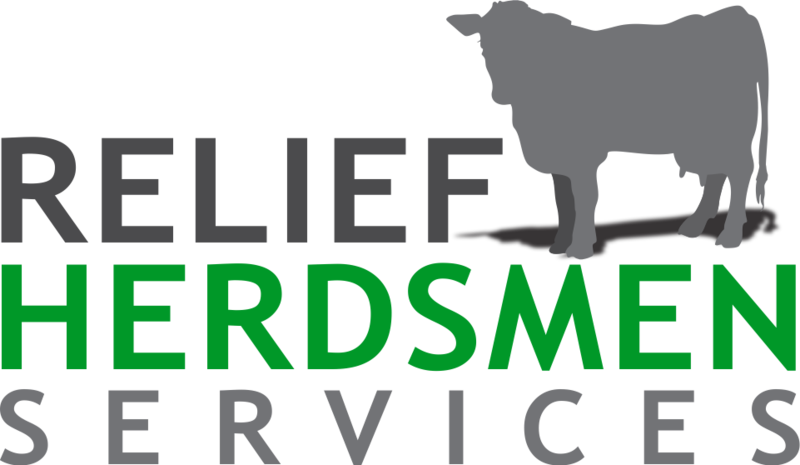 Relief Herdsmen Services is solely owned and operated by MARTIN VANDEN HOVEN. Having been on a dairy farm(s) his whole life he has an extensive understanding of how the dairy farm works. It all started on the family farm working in a 50-cow tie stall, becoming the herdsman for over 5 years and then experiencing a barn fire. Having decided not to rebuild he started a relief milking business in 2008. He has currently worked on over 140 dairy farms ranging from 18-350 cows milked in tie stalls, free stalls and robots. In 2016 he decided to start Relief Herdsmen Services because with a growing family and having recognized that there is a growing need to work with dairy farmers to provide relief personnel. 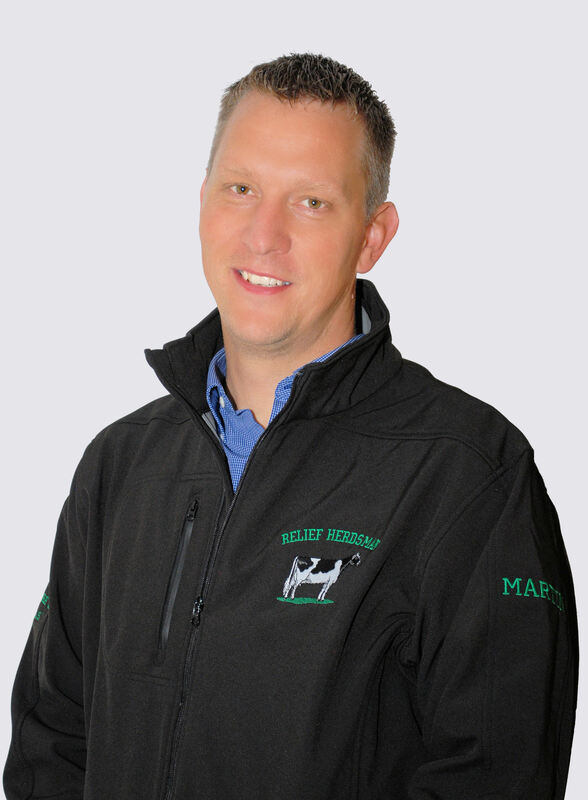 Martin is highly experienced in animal care and has a great understanding of the daily routines that make a successful dairy operation. For all your relief milking and choring needs call us at 519-301-3678!